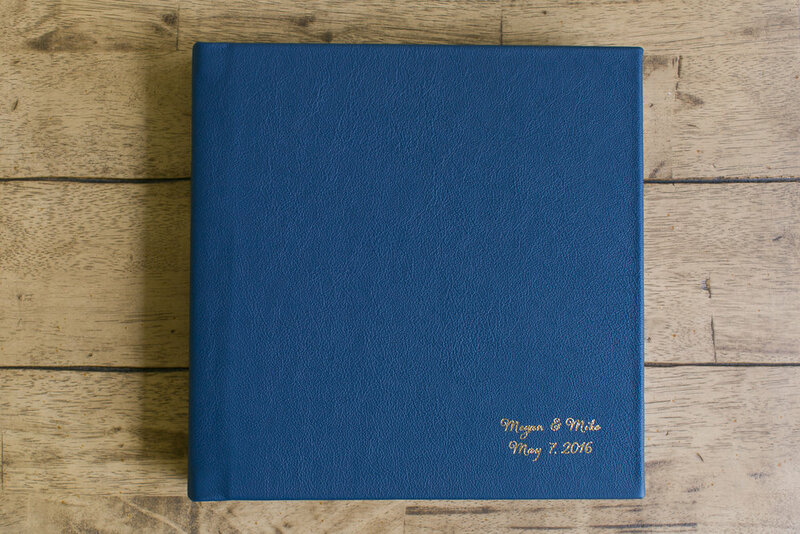 Wedding Albums. One of the unforetold heroes of my business. The quiet, sophisticated, very attractive, potentially whisky drinking, silver-fox of the wedding photographer's pricing sheet. Many clients are intimidated by the price tag, but what they don't see are the wonderful qualities that lie beneath the surface and continue to impress for decades down the line. Real leather and fine linens in a plethora of colors. Archival prints flush-mounted directly to the edge of the page, allowing for huge images and ultimate design freedom. Hand-woven binding, holding all the thick, thick pages together. Custom layout of YOUR favorite photos, designed by me, approved by you. Panoramic spreads that allow you to print large, across two pages maintaining the integrity of your photos. 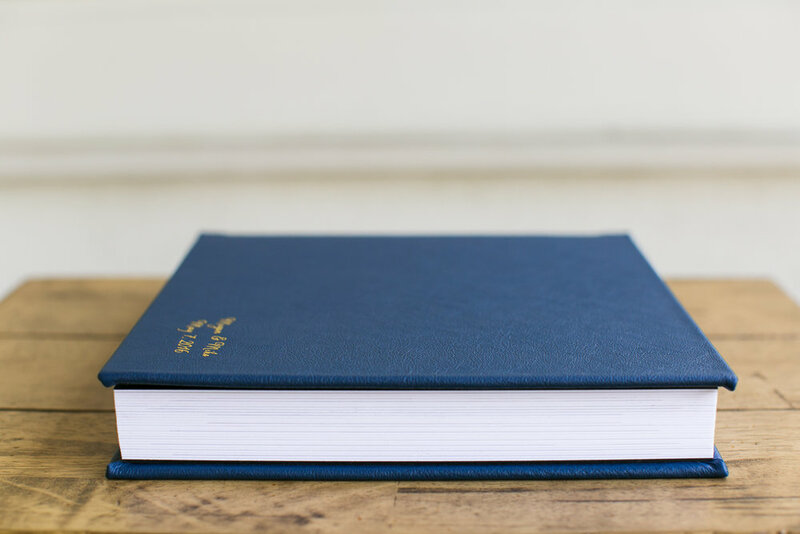 Subtle lustre texture on each page, that adds depth, richness and resists finger prints. Photographic paper mounted onto thick substrate that, when handled properly, will not bend at the corners. 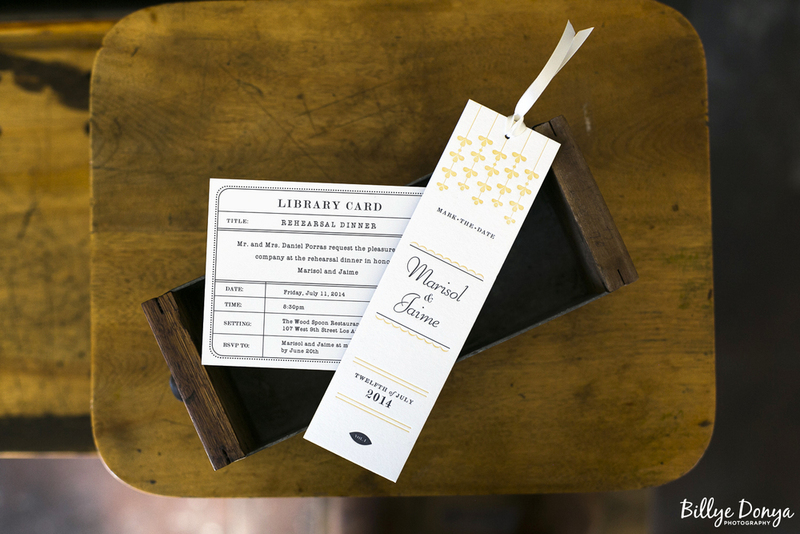 Custom foil stamping or blind debossing to mark how unique and one of a kind your book is. 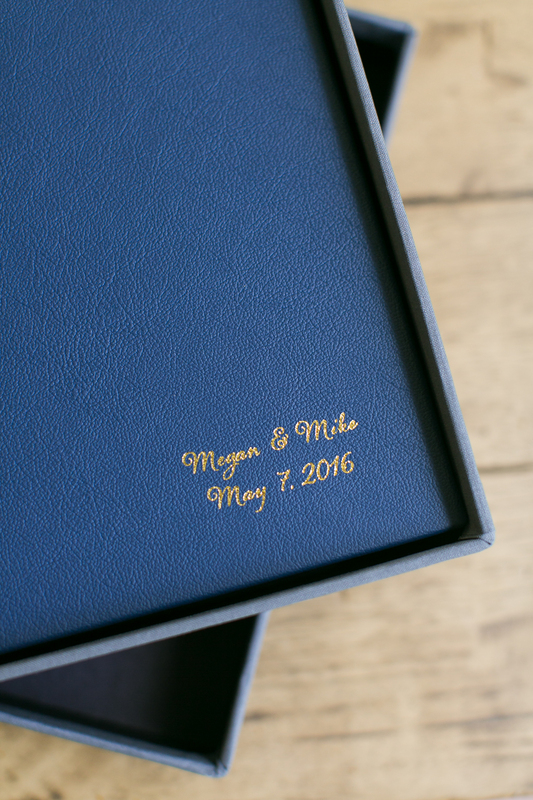 Album boxes that protect and add significance to your heirloom book. Feast your eyes upon the latest album to leave the studio. Once you get your paws on one of these babies, I guarantee the price will only enhance your experience. You don't lose money, you gain a priceless heirloom that your grandchildren will love too. 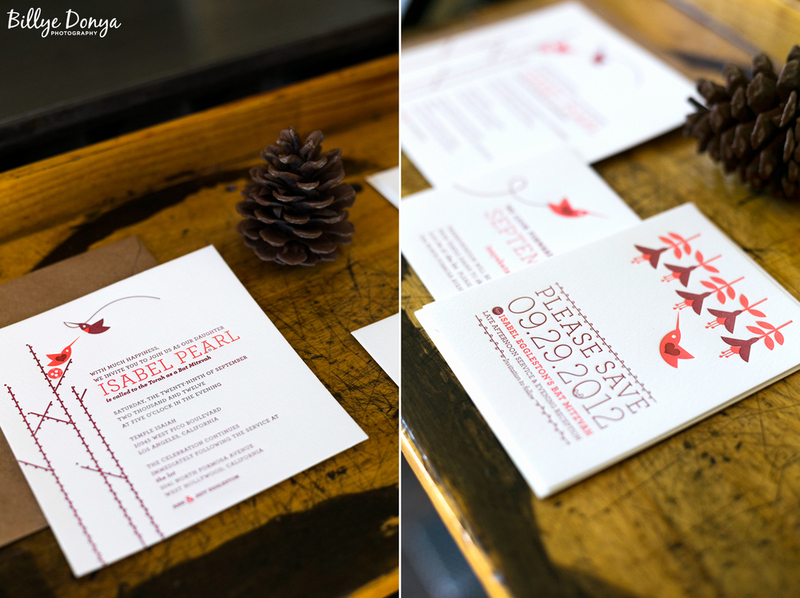 The fabulous and fabulously talented Dee over at Maude Press designed and letterpressed all of these herself. When I walked into her studio it became clear immediately that this is a cool, cool craft to have mastered. 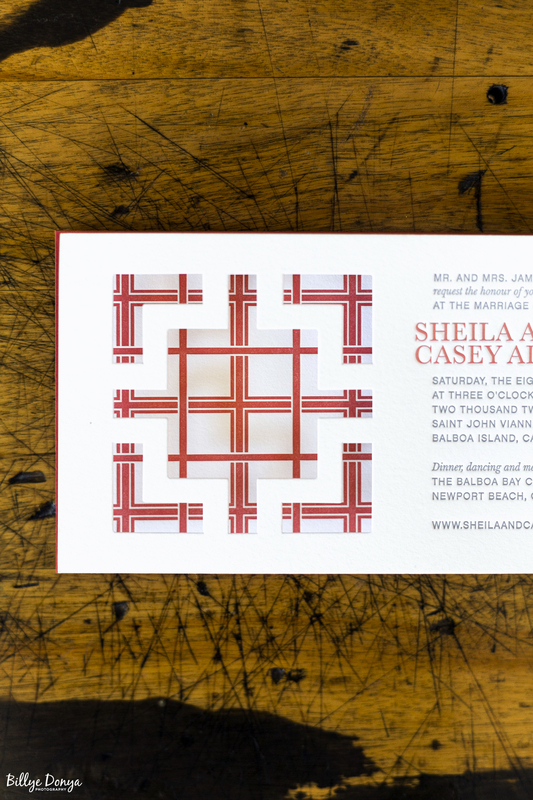 The big press, the nifty papers, stamps, furniture blocks and knick knacks that are behind these elegant, colorful, unique invites, business cards and paper suites are truly impressive. This is a super-speedy snippet from a shoot THIS MORNING. I had the pleasure of meeting Dee at Maude Press and shooting some of her work. 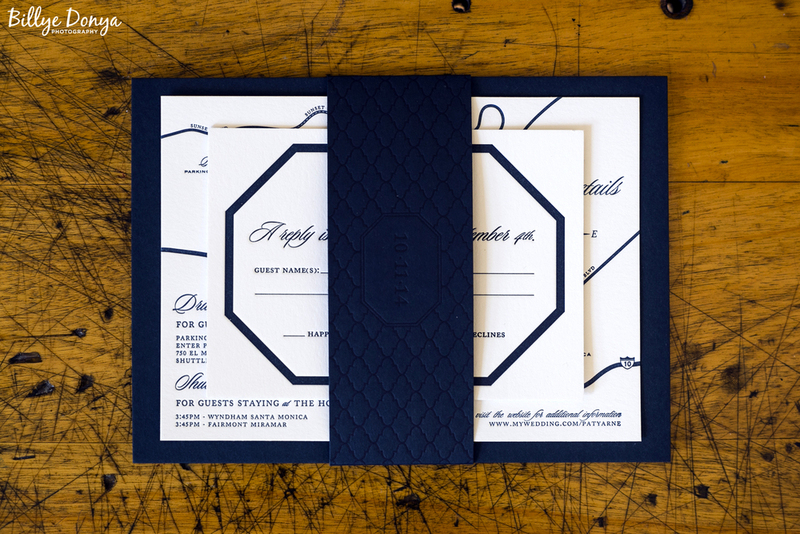 Now, I've seen my fare share of wedding invites and these, my friends, are nothing ordinary. 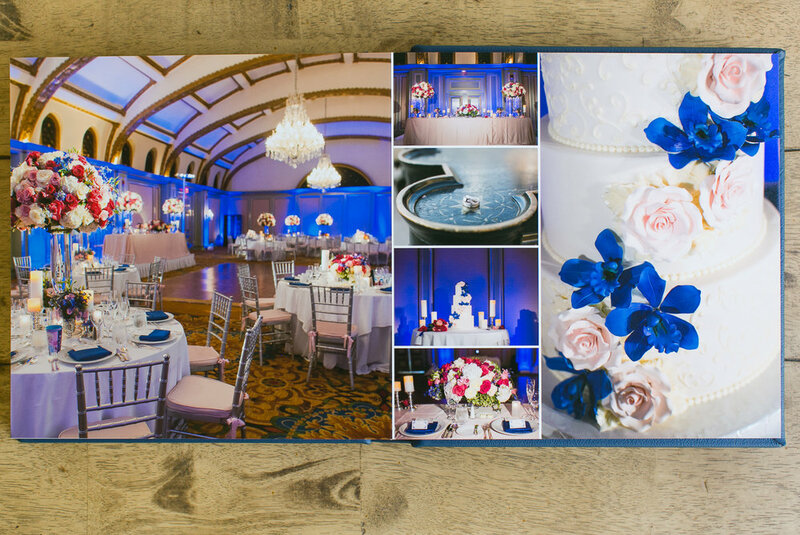 This is just a sample of one invite suite, but each set is 100% unique and custom to the client. Hand made, designed - the works. See the sand dollar on the ribbon holding it all together? She hand-smoothed the edges. On each one. On every invite. Pure dedication. 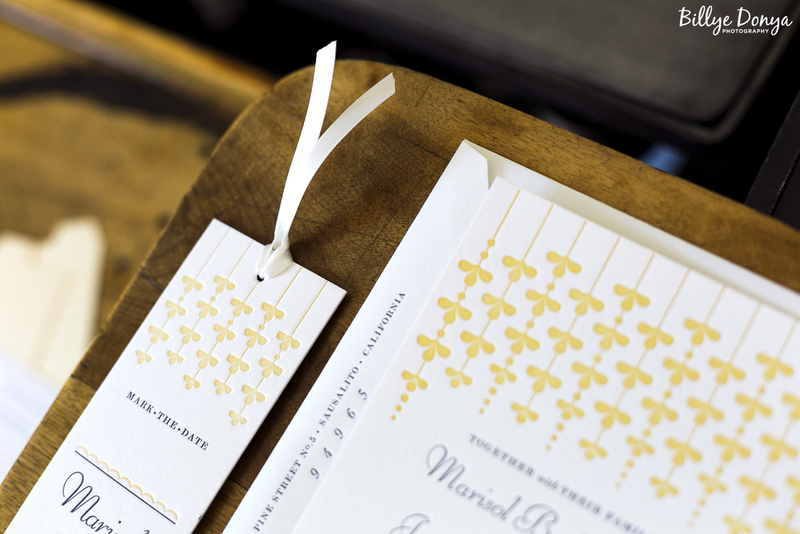 If you're in need of invites for your big day (or any event!) hop over to her page HERE and give her a holler. This is a post about the super cute rustic wooden flashdrives and boxes I provide for my clients.